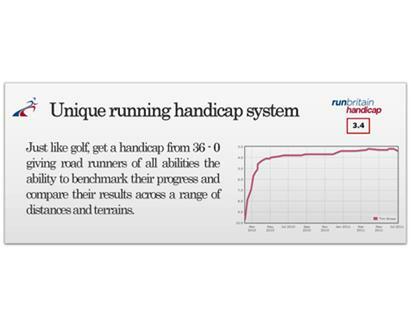 It's the last day of 2014 and runners all over the world will be setting their 2015 targets but make sure you evaluate your progress from this year before you plan for next. The Boxing Day Chevin Chase 7 produced the week's top two road performances in the UK and also the sixth (joint). Looking for some motivation to get your running fitness off to a great start in 2015? Why not sign up to Jantastic, the free online motivational challenge designed to help you set personal health, fitness and performance goals and stick to them in the New Year. Where/when/what will you run on Christmas Day? 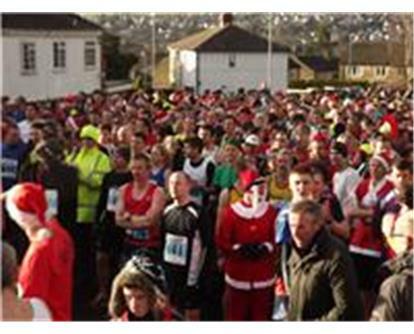 It's Christmas Day and all through the land, runners will run as their programmes demand! Before filling up with Christmas turkey - register for your 2015 races! 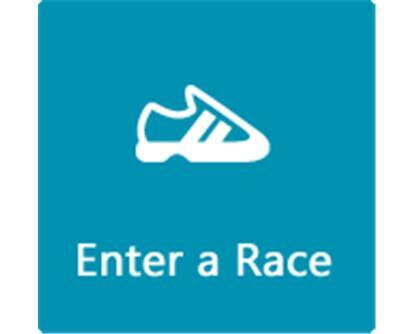 ...and to save those precious pennies that can be better put towards new kit/new running shoes or accessories for 2015, make sure you use our online entry system that is completely FREE for the runner. This weekend's Saltwell 10k produced the week's top road performances in the UK for both men and women.